In which the crew get creator-owned fever! Joe Mulvey, writer/artist of indie success story Scam, drops by for a chat with the boys about this week's books, while one member of the crew shames the others with his blatant laziness concerning Batman #5. 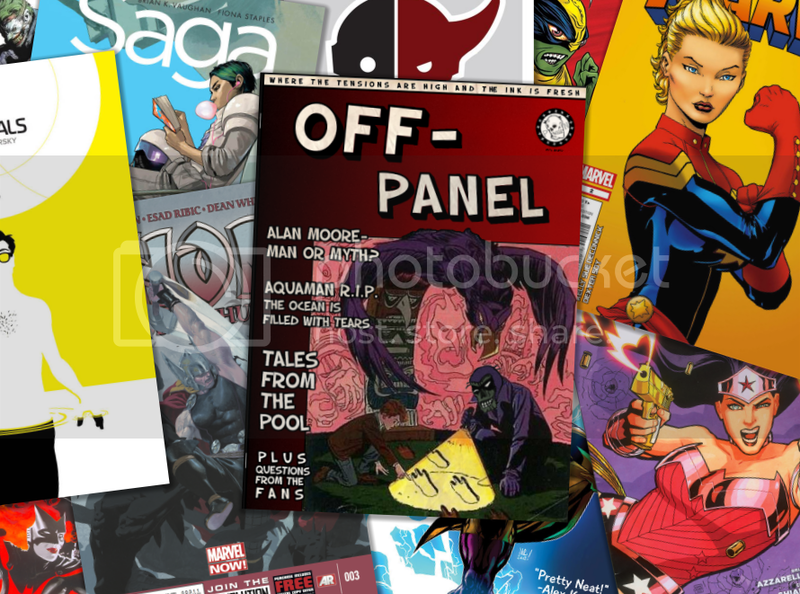 They move on to discuss the stigma of comic book reading to the unwashed masses, the weekly Scalped shout out, and the joys of indie comics. Then...a goddamn monkey rapes a frog. All the while, one member of the OPP crew sits in silence with self-lovin' on his mind. Is he the monkey or the frog in his twisted fantasy? Comixtribe Store - pre-order Scam and buy the first two issues of The Standard. DO IT!